A touchdown in the SU vs PVAMU game was scrutinzed by the league office. The Southwestern Athletic Conference announced on Wednesday in a press release that the entire officiating crew from Saturday’s Prairie View A&M and Southern University football game will be SUSPENDED for their next assignment. The crew was scheduled to work the Alcorn State versus Jackson State game on November 18. One of the officials, who wasn’t named in the release, will be SUSPENDED for the remainder of the 2017 football season. 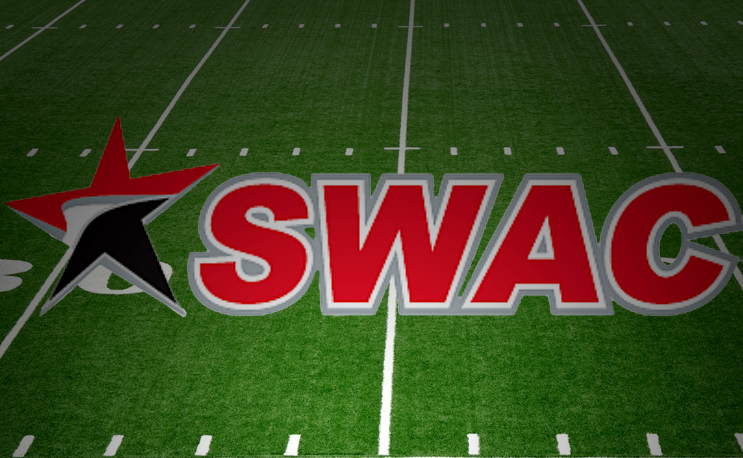 The SWAC says after a thorough review, it concluded that there was an erroneous call made. The play in question was a 21-yard touchdown pass thrown by Southern QB Austin Howard to Herb Edwards. That score broke a 24-24 tie and put the Jaguars up 30-24 over PVAMU after the extra point was missed. Southern went on to win the game by a six-point margin, 37-31. The game was played in Baton Rouge, Louisiana.